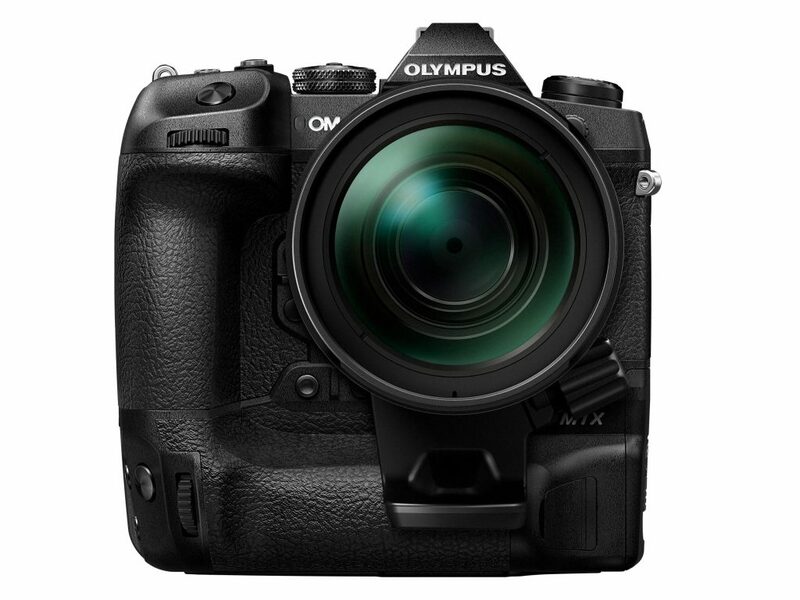 Today Olympus has announced to the world the OM-D E-M1X. I keep an eye on this brand as back in the 1980’s I did work for them for a short while. Some superb OM film cameras back then such as the OM-1n, OM-2N, OM3-Ti and OM-4Ti created some following. First thoughts are that there is a lot to like about the technology in OM-D E-M1x for specific subjects, and it promises to be made to a high standard. The ergonomics also look like Olympus have, for a modern feature packed camera, done a good job. Deliveries start at the end of next month. 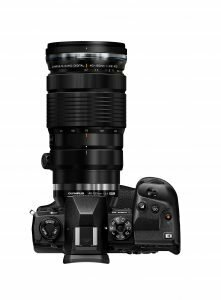 Olympus expands their line-up for professional photographers with a new OM-D camera and further telephoto lenses. 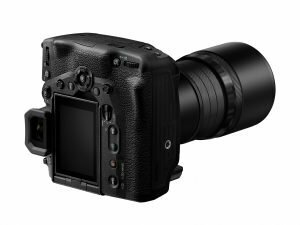 Hamburg, 24.January2019–Olympus today introduces their newOM-D E-M1X camera:designed for the needs of professional users in terms of reliability, speed, precision and image quality, the E-M1X still remains true to Olympus’ promise to offer the most compact and lightweight camera system in its class. Olympus’newest addition to the professional OM-D line-up underlines the potential of the Micro Four Thirds sensor format and is packed with the latest imaging technologies in a robust casing with integrated vertical grip developed for maximum reliability and operability under all conditions. Featuring the world’s best image stabilization (IS) performance1, a re-developed and fast autofocus (AF)system,a s well as two TruePic VIII image processors allowing for high-speed responsiveness and handheld High Res Shots, this powerhouse camera offers a compelling mix of impressive features and portability.In combination with Olympus’high-resolution M.Zuiko lens line-up,it achieves high-end image quality and shows its true abilities especially in fields where portability, speed and reliability are absolutely essential–such as wildlife, documentary and sports photography.Two years after laying down a marker in the professional camera category with the OM-D E-M1 Mark II, newM.Zuiko PRO lenses and the launch of the Olympus PRO service, the new E-M1X will now be added to Olympus’ offering for professional users. 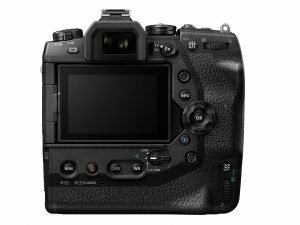 With it integrated vertical grip, the world’s best dust-, splash-and freeze proof body2and numerous new featuresdemanded by professional photographers, the E-M1Xoffers unprecedented control, ergonomics and stability while delivering professional results under all weather conditions. With a new gyro sensor, Olympus has taken their acclaimed 5-axis sync IS to a new level offering up to7.5 shutter speed steps of compensation1.The OM-D AF system has been completely redeveloped, offering additional focal points and a new intelligent subject detection function to automatically track certain subjects. The high-speed shooting capabilities have been enhanced and anti-flicker shooting has been added. Further improvements i.a. 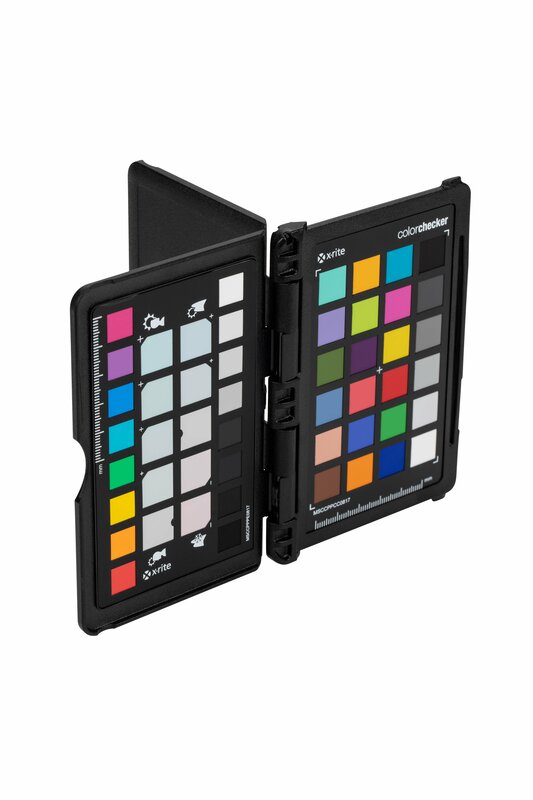 include a handheld High Res Shot, a live ND filter functionality as well as a customizable menu, USB powering & charging capabilities and two UHS II SD card slots. In combination with high-quality M.Zuiko lenses, a new wireless flash and the image management software“Olympus Workspace”,the E-M1X is the perfect tool to capture professional results and work with them. A new benchmark in durability, reliability and operability. With an integrated vertical grip, theE-M1X delivers that extra in secure holding and reliability many professionals were looking for. As the design is the same on both the vertical and horizontal grip, users enjoy the same intuitive hand movements in portrait and landscape format shooting. The layout, shape, and height of all buttons and levers were completely redesigned to deliver controls enabling users to concentrate on shooting with the viewfinder–which features a new optical design with the industry’s top class magnification of 0.83x (35mm equivalent). A multi selector joystick is included in both the horizontal and vertical positions so that users can quickly shift focus areas. In addition to the standard lock lever, anew C-locklever allowsfor locking the controls in the vertical position and locking selected controls only. Thanks to renowned OM-D weather sealing–which has been taken to a new level in the E-M1Xand makes it the world’s best –the camera has cleared Olympus’ in-house splash proof tests that are more rigorous than IPX1, allowing users to shootin the most severe weatherconditions. Dust-, splash-, and freeze proof performance is maintained even when connecting a remote cable, microphone, or headphones. The sensor dust reduction system now features an improved Super Sonic Wave Filter (SSWF)with special coating which vibrates30,000 times per second further reducing the possibility of dust or dirt ruining photos and equipment by factor 10. Further features enhancingt he camera’s durability and reliability include a construction that dissipates heat when shooting movies and during sequential shooting and a top-class shutter operation life of 400,000 times.Due to a cartridge insertion system for two BLH-1 batteries (also used forthe E-M1 Mark II)in the E-M1X, users can capture up to 2,580 images before having to recharge. Featuring USB Power Delivery (USB-PD)from up to 100 W power sources, both batteries in the camera body can be fully charged in approximately two hours. Pro Capture mode for action photography supporting RAW shooting without blackout, 50 MP Handheld High Res shot functionality Live ND feature for slow shutter effects without external filter Key“OM-D Movie”video capabilities:4Kand C4K,OM-Log400,Different levels of IS,120 fps high-speed shooting in FullHD, Integrated field sensors to add detailed metadata to pictures and video, Anti-flicker shooting capabilities, Two UHS-II SD card slots for high speed responsiveness, Two batteries in innovative cartridge system and USB charging capabilities. MAIN FEATURES: Developed to produce professional results with maximum reliability and operability. Intuitive design with integrated vertical grip for superb ergonomic controls in horizontal and vertical mod. World’s best dust-, splash-, & freezeproofness2m World’s best image stabilization performance with up to 7.5 EV steps of compensation1. Re-developed AF system with various AF target modes and settings and intelligent subject tracking. 20.4 MP Live MOS sensor with improved supersonic wave filter for dust reduction. DualTruPicVIII high-speed image processors enabling high-speed responsiveness and new innovative features.